Sneezing helps us reboot our body. According to researchers at the University of Pennsylvania, when our nose becomes overwhelmed, the pressure forces of the sneeze resets the biological environment of the nasal passage so it can once again trap particles. The scientists compare a sneeze, an involuntary reset of the nose’s sensory system, to Microsoft Window’s infamous blue screen of death. Dr Noam Cohen of the University of Pennsylvania and his colleagues studied how cells from the noses of mice, which were grown in incubators, cleared mucus. They examined how the cells responded to a simulated sneeze (a puff of air) by analysing the cells’ biochemical responses. The experiments were replicated in human sinus and nasal tissue removed from patients with and without sinusitis. 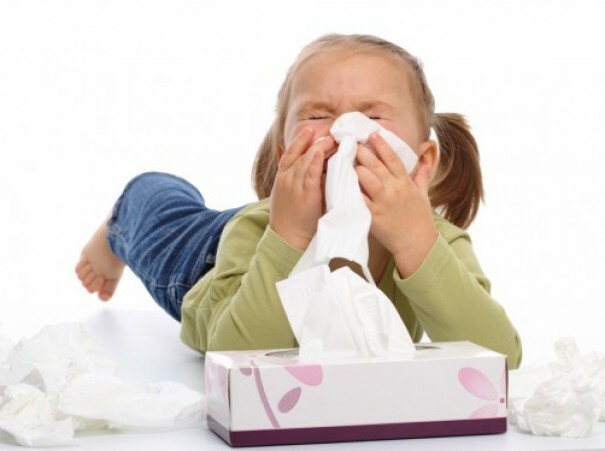 The researchers found that cells from patients with sinusitis do not respond to sneezes in the same way as normal nasal cells. According to Cohen, people with sinusitis may sneeze more regularly because their nasal environment hasn’t been cleared properly, or are less efficient in doing so. Although the scientists are confident that their research will help find new treatments for chronic sinusitis, it’s far less likely that we will ever resolve the mystery of messy computer crashes. Can our computers be infected with bacteria? Wow, to think that we all have this thought that we sneeze because we have dust up our nose.From this article one can tell that there is a lot more to sneezing than pulling a bad face emotion and feeling so relieved after doing it.